Pave the way for an exquisite and unique bathroom setting, with the artistic, designer Elite range from Crosswater. It is crafted elegantly to be a show stopper in your contemporary bathroom. 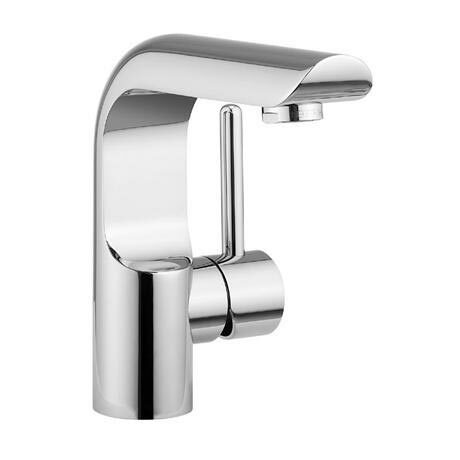 This Single lever designed tap is here to add modern aesthetics with its beauty and practicality. It has a stylish lever on the right side that is easy and convenient to use.